What I don’t understand is how I can be jealous of my own family? I see them living their lives. Pictures at football games and baseball games that I’m always absent from. Then there’re cruises, vacations after vacations and even mission trips and I’m sitting here, simply trying to stay afloat in Lo Debar with this Cheshire-size frown on my face as though something was done personally to me by my own family. God forbid they should enjoy their lives. Like, really, what is going on today? I don’t see how hard my parents worked together to make it to 35 years. I am not thinking about how my sister came to the profession she’s in now and how she accepted God’s direction and got to this place in her life patiently. Nor am I thinking about how blessed my brother is to have lost a good job and shortly thereafter gained a great job making almost triple what I make in an economy where many educated folk-like myself-would like to schedule a meeting between the ends as Pastor J spoke of. You know what? I believe this is what they call being ‘in your feelings.’ Well, I don’t like it and I would appreciate if my feelings would get out of my face for a moment. I was thinking that I was going to write you some sappy article about how much I love my family and how much they inspire me. Believe you, me, they do. But I’ve been beaten up by a student today and my arms consequently look like I’m kin to Tony the Tiger. My rental office closed early without notice so I couldn’t pay my rent which means I’ll probably have myself a nice little late fee, even though they’re not open on Sunday for me to have paid it on the 1st. So forgive me for my sarcasm this time around. I will say this: I am incredibly grateful to have family members who are active listeners when I have a day like this and needed an hour or so to vent for two hours (yes, I meant two). I’m grateful that I have parents in a loving marriage that remind me that it can still be done. They give me something to look forward to. I’m blessed to have successful siblings. Why would I ever want them to fail? Finally, I guess I’m grateful for days like this because they remind me I have a family… Family is kinda neat. 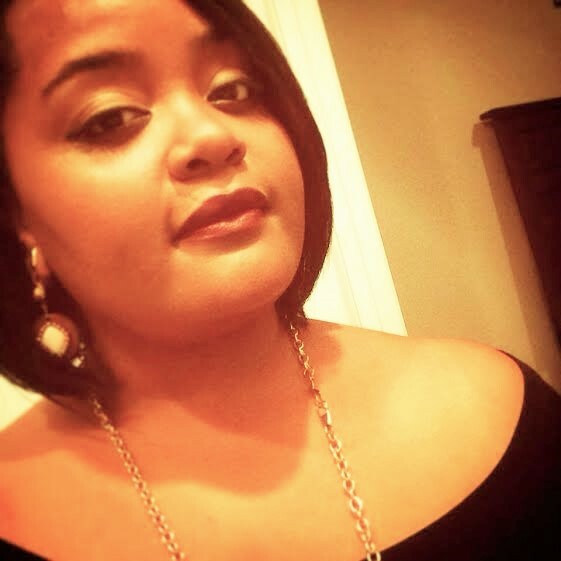 Aria Y. Lott is a person who is continuing to evolve through sharing her experience. She is finding there is not only power in the love of God, but power in using her own successes and failures to encourage others to push until they cross the finish line. Aria is a joyful soul. She has experienced much to the contrary but realizes that belief in the existence of joy is what makes it tangible and challenges one to open oneself up to the possibility of joy and see what happens!